According to recent estimates, about 10 percent of the Dominican Republic population is fighting type 1 and 2 diabetes. Matters are further complicated by the fact that a large proportion of the society lives in obj ect poverty as evidenced by the large proportion of the population that lacks access to such basic needs such as poor access to health, education and improved quality of life. 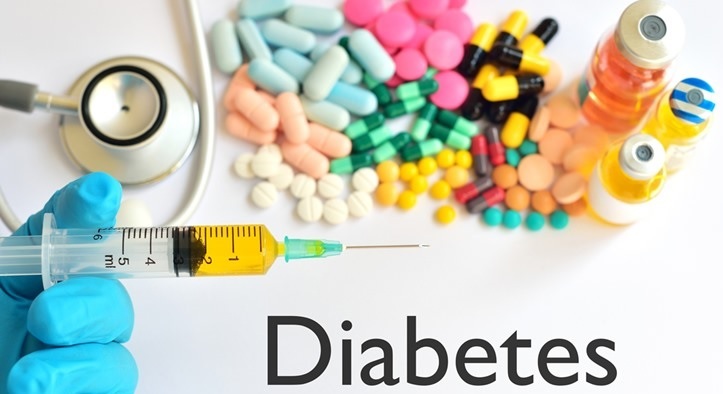 The population also lacks access to diabetes education, a critical aspect in assessing one’s condition. The unavailability of resources to buy the needed medication also makes the case by case management of diabetes different. The findings of this review suggest that successful implementation of best practices to improve the outcomes of Diabetes in the Dominican Republic requires a multi-faceted approach. Barriers to successful outcomes are related to scarce research resources, community engagement, policy and governance and lack of skilled healthcare workers. There is a general perception among the society that health workers, researchers, and government representatives have an indifferent attitude towards the health needs of the community. In order to improve the working relationship between the private and the public sector, this review recommends that research entities and practitioners foster an environment of trust and collaboration that is conducive for setting the healthcare agenda on fighting diabetes, (Poss, Jezewski, & Stuart, 2003). After acknowledging that the Dominican Republic has problems with facilitating access to healthcare, several evidence-based solutions are proposed such as; organizing free community clinics and then keeping track of the observed problems and the use of cheap technology instead of costly doctor visits. Limited research resources also derail efforts in the accurate identification of health issues and the invention of effective interventions. This study proposes the utilization of a nutritionist to collect the much-needed information in a cost effective manner. Although the Dominican Republic has taken a unified approach to promote economic development and integration by joining regional economic blocs such as CARICOM, regional bodies have no say on matters of health policy, (Brown, Garcia, Kouzekanani, & Hanis, 2002). 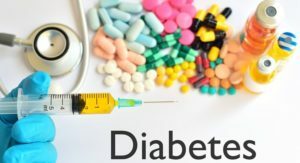 This government like other Caribbean authorities has limited capacity to fight diabetes due to limited resources and therefore rely on private and non-government organizations to undertake research initiatives. As a developing country, the Dominican Republic’s majority population lives in abject poverty as reflected by the large population that lack access to basic human needs. There is a shortage of researchers and health professionals in the Dominican Republic due to brain drain. Additionally, those who remain in practice in the region have low levels of volunteerism on public health initiatives particularly among members of the lower strata of the socio-economic ladder. This research study proposes the use of a nutritionist amidst the shortage of medical researchers and professionals in the country. The nutritionist will need to service diabetic patients at community-level sites as some may not afford to travel or may lack the means to reach health centers. In order to build more trust, the researcher will need to reflect and propose deliverables that are viable and achievable because failure to deliver the promises made to patients could potentially lead them being labeled as unreliable. The next step would be to utilize cheap biotechnology to keep track of the economic and health statistics of the patients in the Dominican island after the completion of the research. This strategy is not only cost effective but also hands on in fostering a trusting environment that is much needed for promoting positive health outcomes among Diabetic patients. Holding free medical camps by volunteer medical teams could go a long a way in reducing the prevalence of type 1 and 2 in this Caribbean Island. Such clinics should also sensitize the community on how to detect the symptoms and educate them on best practice preventive measures, (Yeh, Eisenberg, Davis, & Phillips, 2002). This can then be complemented by keeping track of the observed problems and the use of cheap technology instead of costly doctor visits that have prevented effective care delivery in the past. This research has also acknowledged that accurate identification of health issues and the invention of effective interventions have in the past been barred by lack of information which can be solved by this solution.